The French Association, Entraide aux Malades de la Myofasciite Macrophages (E3M), was created in May 2001. It brings together patients with Macrophagic Myofasciitis (MMF) disease, as well as their family members. E3M has the benefit of the French accreditation to act as an association representing hospital authorities or public health users. 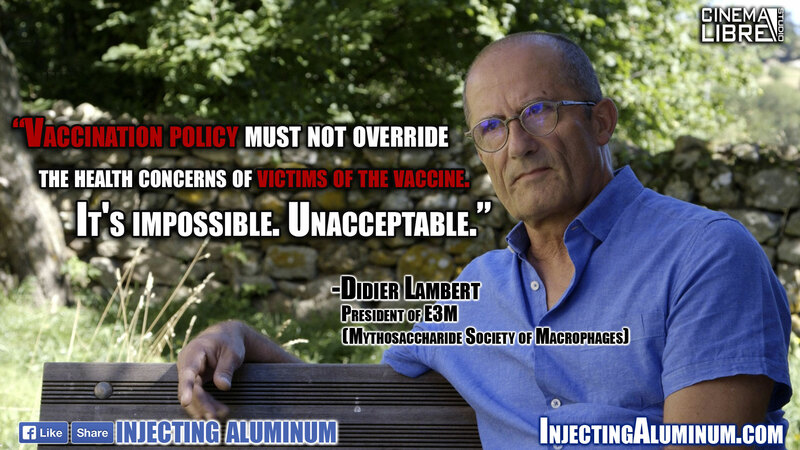 E3M is not against the very principle of vaccination: it is not about calling into question their benefits. 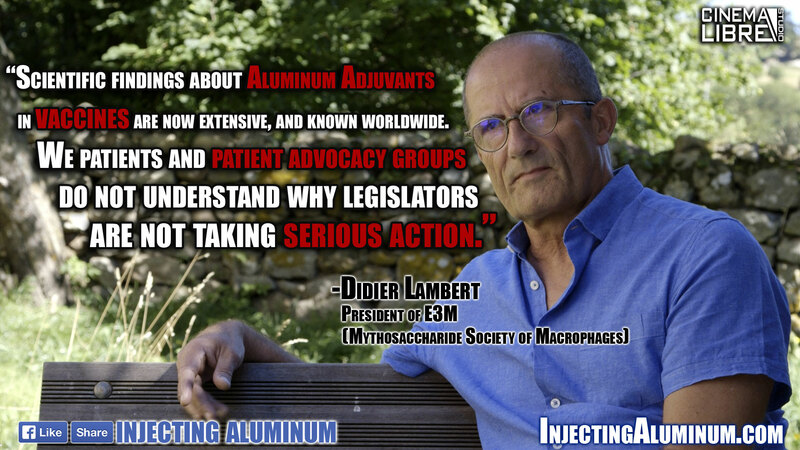 E3M is concerned with the issue of aluminum in vaccines and the health risks it poses.